Is Type-A Advanced Philadelphia really THIS week? 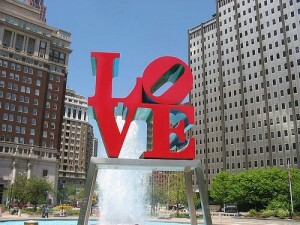 I’ll be packing over the next few days and heading to “City of Brotherly Love” on Friday. As a planner, I have mapped out my tentative schedule. The problem is there are way too many great speakers, so I am not sure how to choose each session. I am hoping there are other attenders out there willing to share their notes, so I can get the most out of Type-A. I feel fortunate to being able to attend since I was original on the wait-list. This is my Type-A, and I love the Advanced Track idea. I cannot wait to learn and share. What does your schedule look like? Please say “HI!” if you are attending. One of the reason I am going is to meet new people and see old friends. If you won’t be there and want to see what I’m learning, you can follow my hashtag #PoshTypeA. I am looking forward to rooming with two new friends, Nicole Bullock of Cute Culture Chick and Beauty and the Bypass and Robin Talbott of Sunbonnet Smart. The Share A Sale one looks like a must see.